Artist/Singer/Songwriter from theUK. 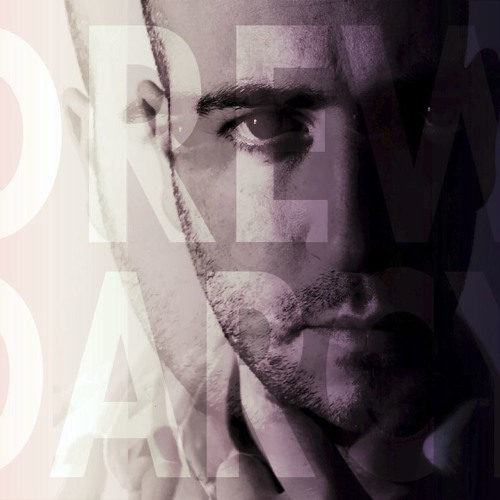 Drew Darcy has forged a successful career as a Contemporary Artist, He combines his artistic talents with his music, as an international singer/songwriter, Drew is working with music producers from around the world. Not content with just filling up your living room wall space with his unique artwork, he is now attacking your music collection , getting into your stereo and meeting you on the dance floor. Using his knowledge of song writing, along with Drew's distinctive vocal style, he is now working on a new sound with award winning producers Christophe Chantzis and Erik Vanspauwen.